As the season draws to a close, we see the penultimate tournament of the European Tour pitching up in Hong Kong at none other than the Royal Hong Kong Golf Club. It has been renamed the Hong Kong Golf Club after dropping the Royal back in 1997. The club was founded in May 1889. Permission was obtained to play at Happy Valley, an area that was also used for football, polo, hockey and military parades, so the golfers had to take their turn. By 1891 membership had boomed so a small shed was built where refreshments were served. Due to the “crowded conditions” it meant that from 1896 ladies were only permitted to play golf on a restricted basis. In 1911 negotiations took place with the Government and local farmers to secure sufficient land in Fanling to build a full 18 holes. The Old Course opened for play at the end of 1911. Additional land was acquired in the late 1920’s for the New Course, which opened in November 1931. A third course, the Eden was added in 1970. The first Hong Kong Open took place in 1959 and was won by Lu Liang-huan. Other notable winners are 5 times Open Champions Peter Thompson, who has won the title three times and Tom Watson who won the title in 1992. Other Open Champions who have won here are Greg Norman, Padraig Harrington and Rory McIlroy. 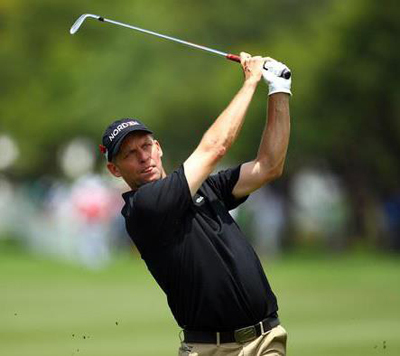 Other major Championship winners are Masters’ Champions Ian Woosnam, Bernhard Langer and Jose Maria Olazabal. I must admit I can’t see past defending champion, this years PGA player of the year and Vardon Trophy winner, Rory McIlroy 5/2, but at the odds being offered I think we need to look elsewhere. Anders Hansen 28/1 was on a great run of form up until the Alfred Dunhill Links Championship bagging three Top 10 finishes on the bounce, in fact he’s made the Top 25 twelve times from the twenty two tournaments he has played in on the European Tour. Let’s hope last weeks seventh place finish at the Singapore Open signals another run of good finishes. 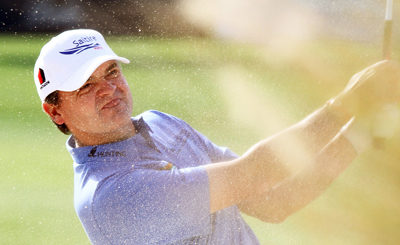 Paul Lawrie 33/1 is having probably one of his best years since 1999 and his Open Championship and Qatar Masters wins. Paul has again bagged the Qatar Masters and the Johnnie Walker Championship so far this year along, with six other Top 10 finishes and a Top 25 finish at the Masters. Paul will be looking to finish the season with another win so look for him to be challenging here come Sunday afternoon. seems to be coming back into form and has finished inside the Top 15 in his last two events. But for a final round of 72 at last weeks Singapore Open he could have finished a lot higher than the seventh place he achieved. It has not been the most consistent of years for the lad from Bristol. A second and third place finish and seven Top 25s have been interspersed with eight missed cuts. Lets hope Chris is adding that much needed consistency to his game. Sometimes it seems a course is just set up perfectly for the way you play the game and this seems like this is the case for Marcus Fraser 40/1 at Hong Kong GC. Marcus has been in and around the Top 10 for three of the last four years in this event. He also has four Top 5 finishes on the European Tour this year and sits second on the Asian Tour with another three Top 5 finishes. A final round of 72 at last weeks Singapore Open saw Gaganjeet Bhullar 50/1 drop down nine places, but still remained inside the Top 25, so I think I am going to stick with him again this week. Gaganjeet now sits in forth place on the Asian order of merit and has performed well in top quality fields at the WGC HSBC Champions and Singapore Open. He has won two events this year and has had six other Top 10 finishes. 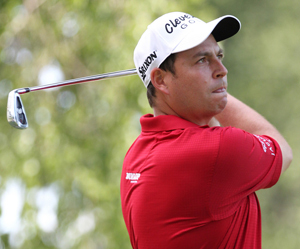 Its good to see the Golf Monthly playing editor and ex Ryder Cup player David Howell 66/1 coming back into form. 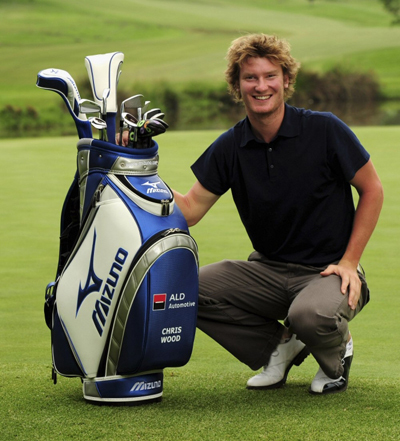 He started off well at last weeks Singapore Open but faded in the last two rounds. But put that into context, both were played on the last day and with all the rain delays so I think it’s probably better to concentrate on his last tournament at the Perth International where he finished in fifth place. Add that to the forth place finish at the French Open and four other Top 25 finishes this year and I think the lad from Swindon could be a good bet this week at these odds.